Personalize content and produce real life engagement. Guide your audience and make your content memorable. Zoniz helps you create interaction and engagement through proximity technology. Our creative solution is just what you need to deliver your content at the right place, to the right audience. 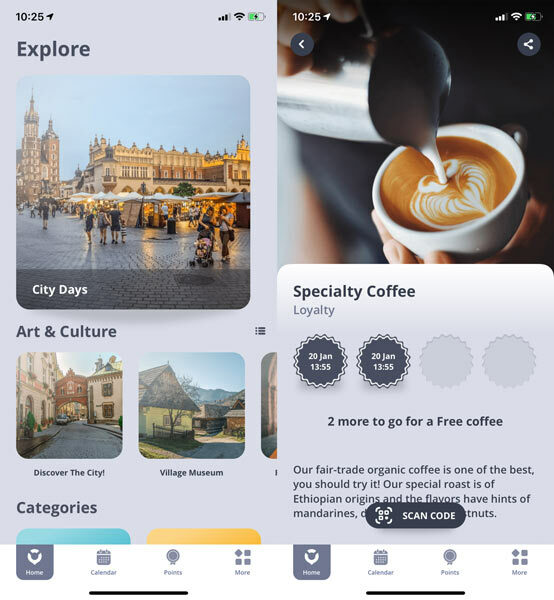 Public institutions and organizations can build a relationship with citizens and tourists using Zoniz proximity technology. Our mobile engagement app helps municipalities reach people easier and stay connected for a long period of time. Zoniz helps you reach people on their smartphones when they're passing by your shop. Explore how to easily deliver personalized offers and loyalty programs for your own customers, to get more from their visit. Make your customers happy! Engage with your guests easily through Zoniz and let them enjoy your great services. Offer tourists interactive experiences and accessible information in their language - it will make them share your services further on. Use Zoniz engagement to connect with participants at conferences, festivals and events through interactive content. 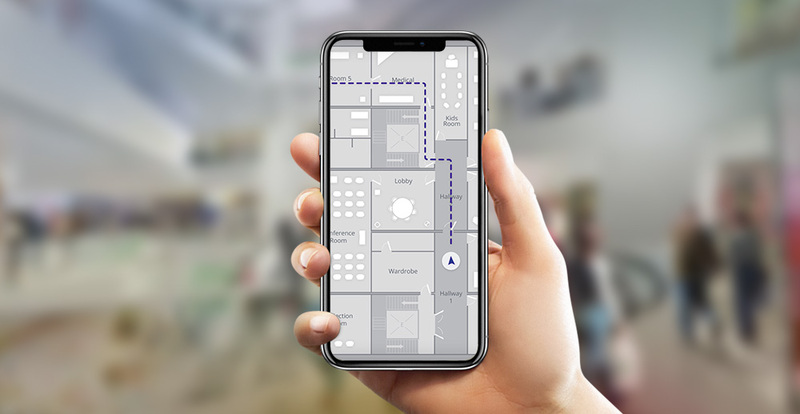 Share important updates with visitors, guide them using indoor maps, get data and real-time statistics about the event. SBS QD. 02, BL E, ED.